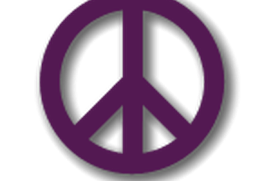 Published by: Jendalu Software Productions ? Fixed sign-in issues and now all features should work as expected. 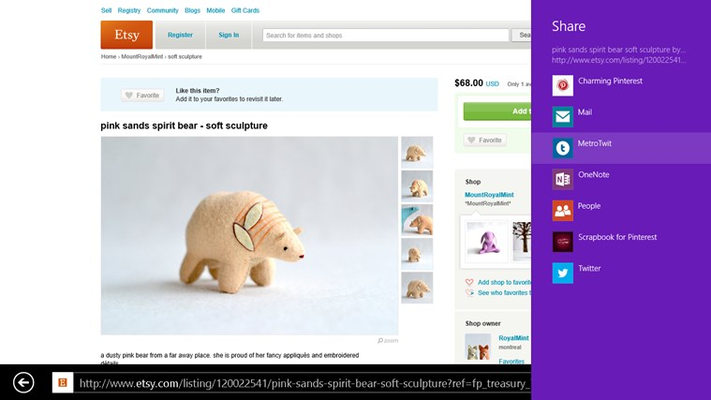 Pinspiration is the best way to browse and post to Pinterest on Windows 8 and Windows RT. Think of Pinterest as a virtual pinboard — a place to catalog and share the things you love. 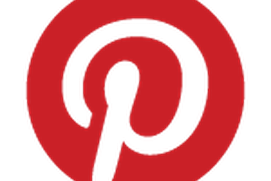 You don't need to have a Pinterest account to browse and share the amazing photos being posted here every day. Pinterest users can login to keep up with their stream then pin, like and repin photos to their heart's content. 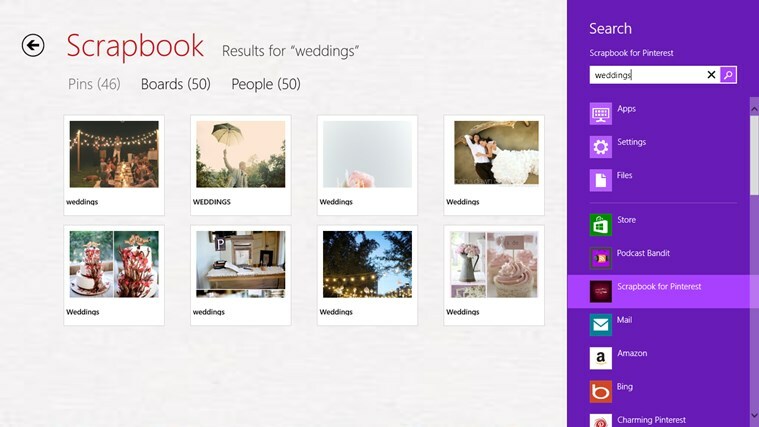 The application also has Live Tile which rotates through the most popular pictures currently . Free version is ad supported. 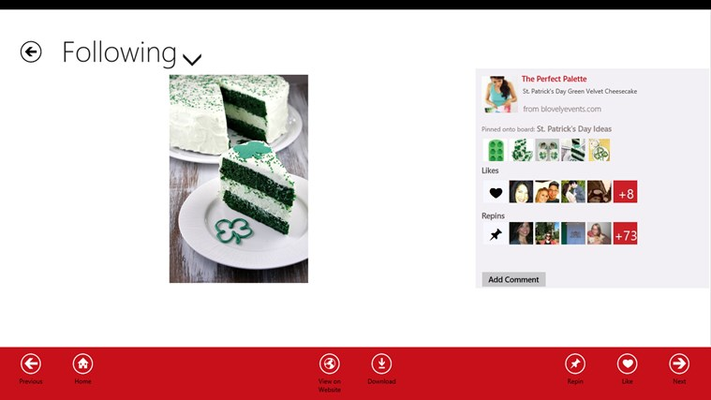 The Pinterest experience is now in the Windows store with a simple, easy to use interface! 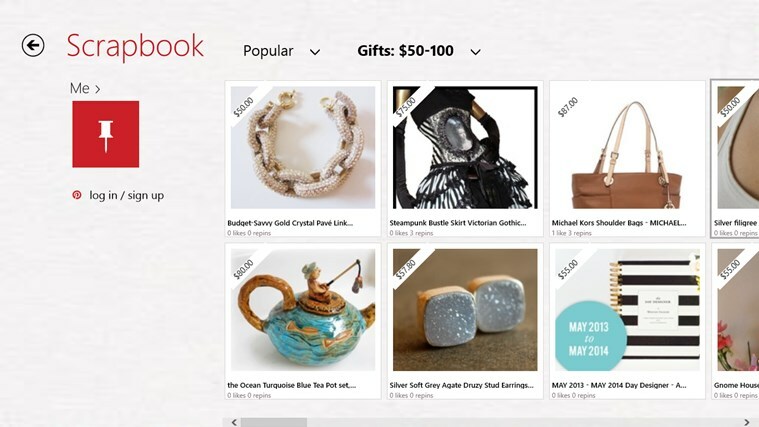 Best App for Pinterest gives you the full power of Pinterest direct from your windows machine, including support for browsing, logging, and more! 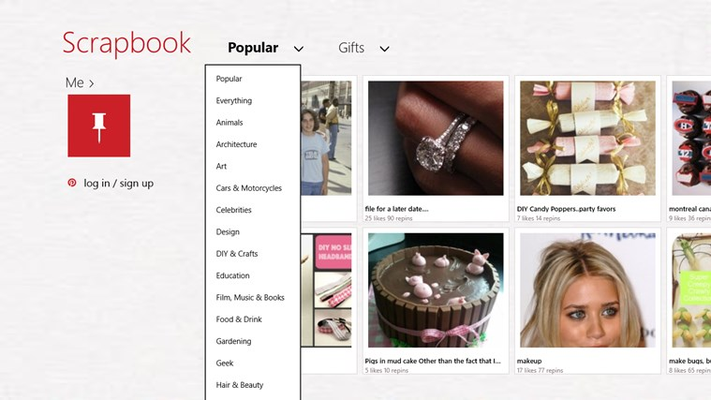 The Pinterest experience is now in the Windows store with a simple, easy to use interface! Viewer for Pinterest gives you the full power of Pinterest direct from your windows machine, including support for browsing, logging, and more! Does not retrieve or pull full search results for title searches I make. Does not pull up all boards I've created. Just a really dull app to use compared to my phone android "pinterest" app which I find myself needing to refer back to for satisfactory results. two starts for effort. I use my FB to login to pinterest and this wont let me login that way!! It will not let you stay on, It says "You have reached your usage limit" I advise you don not get and rate a 1 star. Also it does not display your pin, Then when you have reached your 2 minute mark it will ask if you would like to pay. So I opened the app for the first time, and I logged on, but not all the way, because I got a popup saying I had reached my usage limits and asking if I wanted to upgrade. Man, those are some tight usage limits, I didn't even do anything yet! If you like this app, I have an app to sell you where you can search the whole web on Google if you pay the upgrade. Don't waste your time with this app. It doesn't show any of your boards and the "usage limit" is ridiculously low. If you want to actually use the app, you have to download the paid version. Um, no. I will just go the actual site for free thank you. This is an awful app; nothing loads.